Are you tired of searching through all the rest, to find the best? 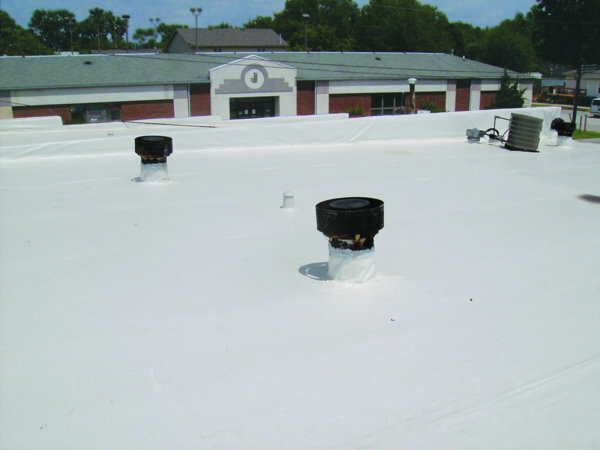 Are you in need of a roofer that you can know and trust? Are you looking for one that won't charge you an arm and a leg for a quality job? Are you looking for a company set on Christian principles and qualities? 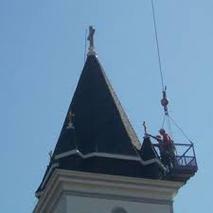 We at Texas Church Roofing Contractor, are seeking to help the needs of those that help the spiritual needs. 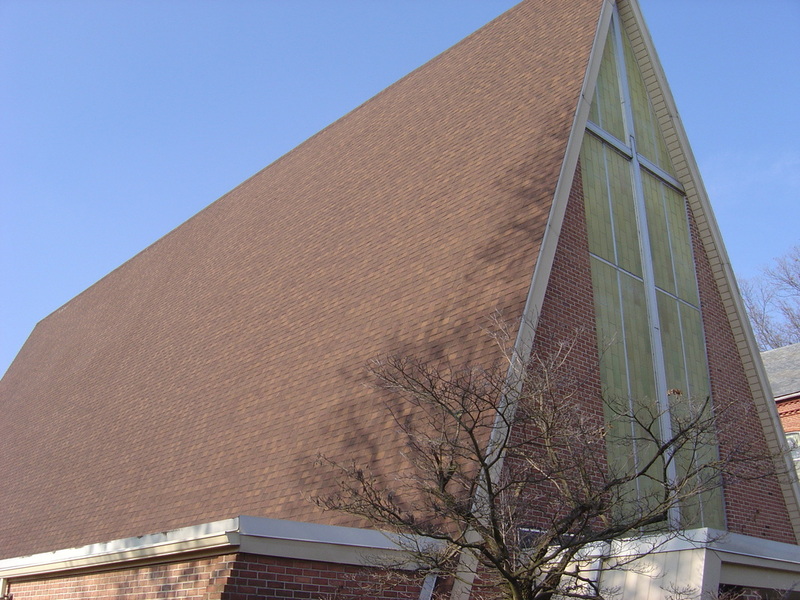 Let us help you with your church roofing job and more. ​Let us help you so you can help others. Let us help you come up with the plan that fits your church needs best. Rather if it is just getting you a quote, or planning a long fundraiser project to get the project done. Whatever, your need we will work with you to help you, with all your Roofing and General Contractor needs. Need more than just a roofing contractor. We can help with all your church contracting needs. Let us help you, so you can help others.